“He has been taken into custody at a central London police station where he will remain, before being presented before Westminster Magistrates’ Court as soon as is possible,” it said in a statement. 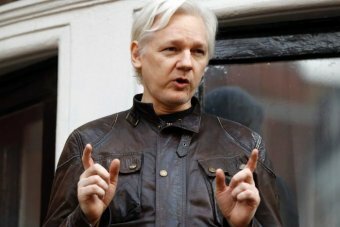 On Twitter, WikiLeaks said Assange “did not walk out of the embassy”. “The Ecuadorian ambassador invited British police into the embassy and he was immediately arrested,” it said.